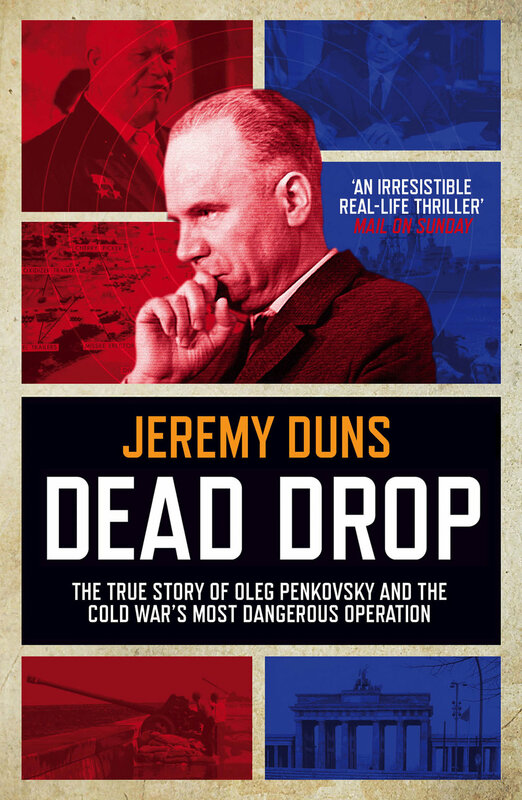 I said this on Facebook a while back, but just a heads up that my non-fiction book Dead Drop (Codename: HERO in the US) has been optioned for a feature film. The plan is to focus on an unusual friendship that developed in the most tense of situations, that between Soviet agent-in-place Oleg Penkovsky and British businessman Greville Wynne, who was acting as a liaison between Penkovsky and MI6 and the CIA. In the background: the growing Berlin crisis, the Wall going up, and finally the shadow of nuclear armageddon with the Cuban Missile Crisis. The script is being written by Anton Diether, and the working title is Alex and Greville (Penkovsky liked to be called ‘Alex’ by Westerners, and it was even used as a codename for him at one point, rather unwisely). Thanks to my literary agent, Antony Topping at Greene & Heaton, and to Sayle Screen. There’s not much more to say about it at the moment, but I will update when I have any more news.